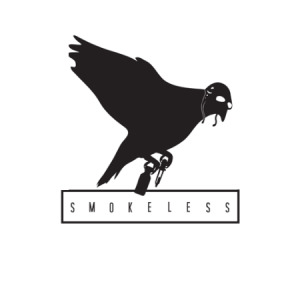 Smokeless is an Electronic Cigarette retailer serving Burnsville and the greater Twin Cities. 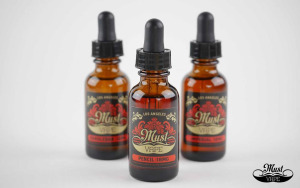 Featuring a diverse selection of electronic cigarettes, e-cigarette starter kits, intermediate and advanced devices, accessories, eLiquid flavors, and best in industry product warranties, we aim to provide the best options for e-cig newcomers and veteran vapers alike. We hope you find the same passion for the vaping revolution that we've found. If you have any questions whatsoever, please don't hesitate to get in touch with us, or stop on by one of our locations. Located right on Co. Rd 42 in Burnsville, we at Smokeless are committed to providing Minnesotans and our neighbors the very best in electronic cigarettes.